≈ Comments Off on JETSETTERS, TAKE NOTE! 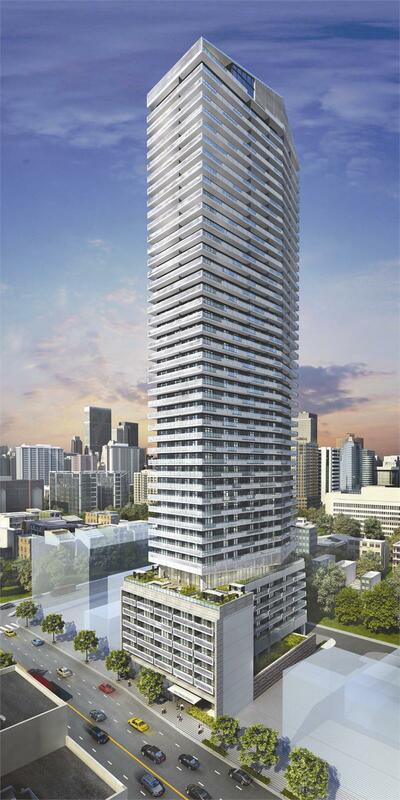 Condominium shoppers who love to travel should check out the opportunities at 2221 Yonge, the incredibly successful residence at Yonge and Eglinton. For a limited time, Tower Hill Developments is offering an incredible “Be-a-Jetsetter Sales Event.” Purchase a suite with a 10 per cent down payment, and receive a free trip to a world-class city! This is a wonderful incentive, especially as the suites in this beautiful tower are named for wonderful cities around the world. Buyers will be flown to the city their suite is named after. Ask as well about Tower Hill’s current two-year rental leaseback and two-year free maintenance programs, which have attracted a lot of attention. 2221 Yonge is being created by an all-star design team. For the exterior, Tower Hill enlisted Manhattan-based Pei Partnership Architects and Toronto’s Quadrangle Architects to design the interiors, and the result is stunning. 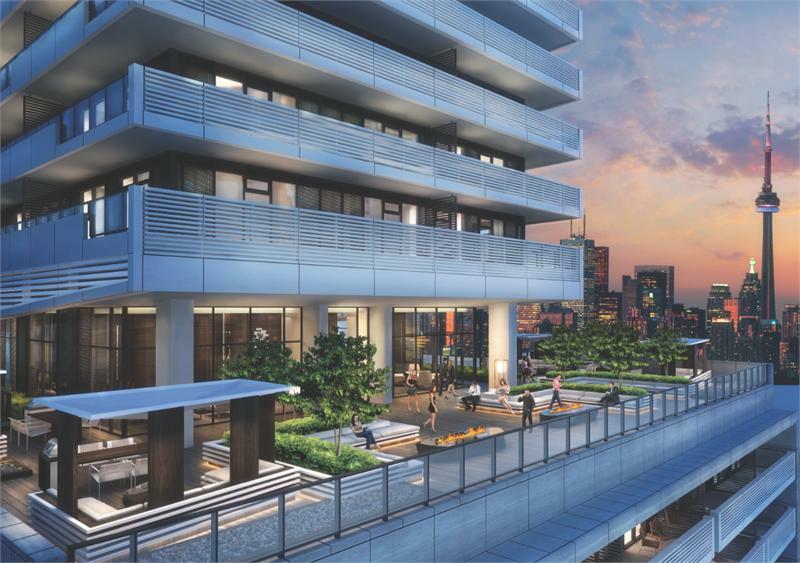 Rising to 50 storeys from a six-storey podium, the building will feature recessed terraces and beautiful balconies, adding tremendous visual interest to midtown Toronto’s residential landscape. Munge Leung has designed the spectacular interiors to appeal to savvy young buyers. In addition to retail venues at ground level, residents will have access to fabulous amenities in the 56th floor lounge called Halo. For more information, visit 2221 Yonge in person; check out the website at 2221yonge.com or call 647-350-2221.